Titan Industries (Titan) continued with its outperformance, now for three quarters in a row with Q3FY2011 clocking a stellar 46.6% growth in the top line led by both, watches (+35% year on year [YoY]) as well as the jewelry business (+50% YoY). 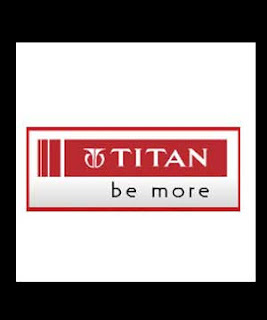 The same store sales momentum was strong with the “World of Titan” stores (for watches) reporting a 13% growth and branded jewelery Tanishq outlets churning out a 40% same store sales growth. Margins expanded 250 basis points YoY on account of an enriched product mix coupled with a strong operating leverage that played its way. Led by a strong operating performance, coupled with robust other income, the profit after tax (PAT) grew 82.4% YoY.